Bryan DeSilva – Hoarfrost And Crocus Shoots – Album Review | The Ark of Music – The best music in the world…you never knew existed. Singer-songwriter, musician, teacher, and holder of a PhD in the musical arts, the Boston-based, Bryan DeSilva, has made a life of music. Growing up in Philadelphia, PA, as a nonbinary queer person in the conservative church, Bryan often felt isolated and different, and would use the inspiration from artists such as Joni Mitchell, Tori Amos, Stevie Nicks and others as reassurance that all was well. Now, with the debut album, Hoarfrost And Crocus Shoots, in hand, Bryan joins the company of those iconic names admired years ago. 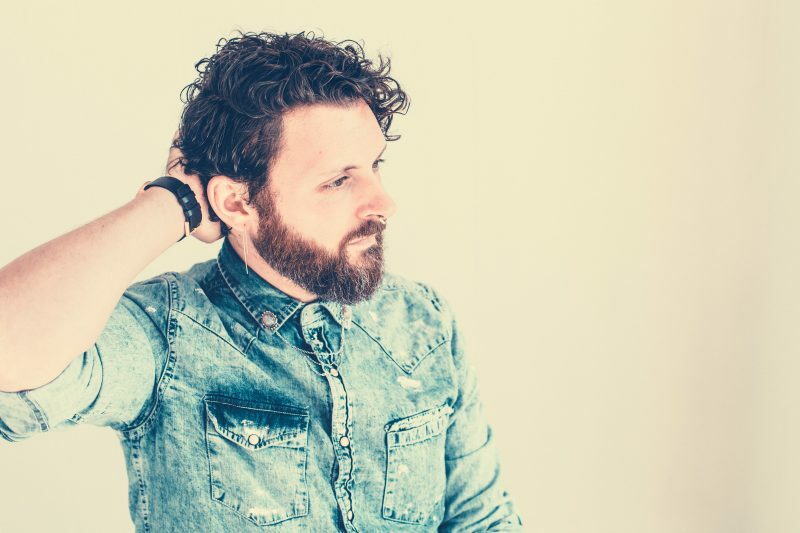 Opening with the soft and gentle, seemingly autobiographical, Wide Open Inside, DeSilva’s vocals are immediately notable, and call to mind noteworthy folk-singers of days past such as Peter, Paul and Mary and Bread. A tribute to a friend and a source of understanding, a respite for peace, one gets the impression that, Jeannie Frances, was not only real, but served as an essential figure in Bryan’s early years. With subtle country overtones lacing a beautiful folk progression, this is our favorite track on the album. Organ and a subtle hint of background vocals make Bright Light feel a bit like a Paul Simon thing, in this warm dedication to love and partnership. A close second favorite, Wake The Dead, has a rhythmic and bluesy, downtown southern swagger to it. At the 3:20 mark, Bryan shows a dynamic vocal range you may not have expected. This is a cool track. Utterly tender-hearted. Warm and sincere. At times, uncomfortably honest. Bryan DeSilva’s debut, solo album, Hoarfrost And Crocus Shoots, will approach you softly, stare you squarely in the eyes, and demand your attention. Stories of painful youth, suppressed joy, isolation and loss, touch the listener gently on the shoulder but leave a palpable mark once the music fades. Musically minimalist, this is primarily an acoustic album constructed upon the subtle elements of acoustic 6-string guitar and keys. This naked element seems to give more potency to each song’s message, almost as if the lack of musical complication magnifies each track’s relatable vulnerability, like a wound we all share, and Bryan’s voice gives it all some unsuspecting life. It’s all subtly marvelous. 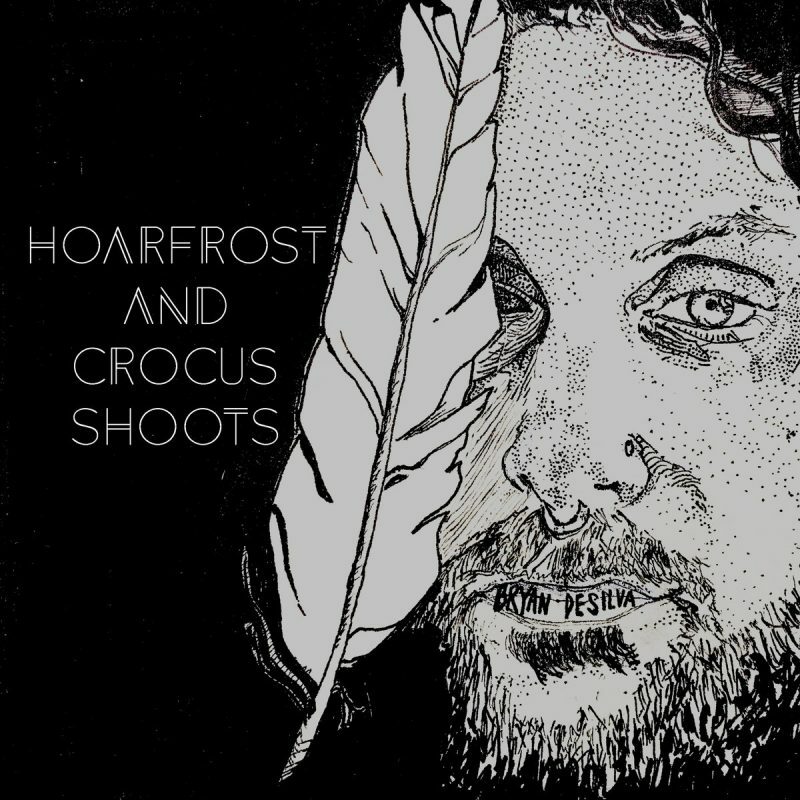 BELOW: Listen to Bryan DeSilva’s album, Hoarfrost And Crocus Shoots, and connect with Bryan’s website and social media platforms. Please show your support by visiting Bryan online, and playing, downloading, and/or purchasing the music, or attending a live show! And, as always, thank you for supporting real music!